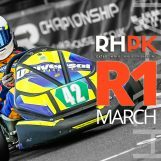 Chris Elkins gives us an overview of G-force Racing who return to RHPK in March 2017. 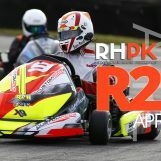 This March, G-Force Racing will return to the grid of the RHPK series. 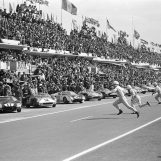 After having to pull out of the 2013 season for a number of reasons, the team are ready to go, hoping to reclaim their place in the chasing pack. Retaining the same 3 drivers of Chris Elkins, Damian Godyn and John Ryder we are hoping for some continuity coupled with better reliability for 2017. 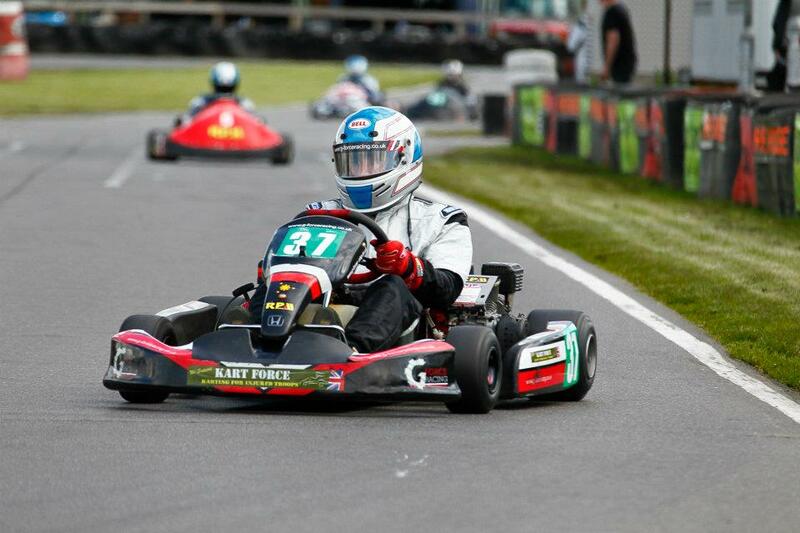 We purchased a 7Kart Mk3 and took part in our first RHPK race back in 2011, sporting a lowly number 54 in Clubman, coming in fresh and not having any owner driver experience in owner-karting. To say 2011 was a learning experience was an understatement. A string of middle of the field finishes was an acceptable outcome in our debut season, the highlight was a 5th place finish in Round 5 giving us our first taste of silverware. We finished the season in 8th place in Clubman which gave us something to build on into the following year. 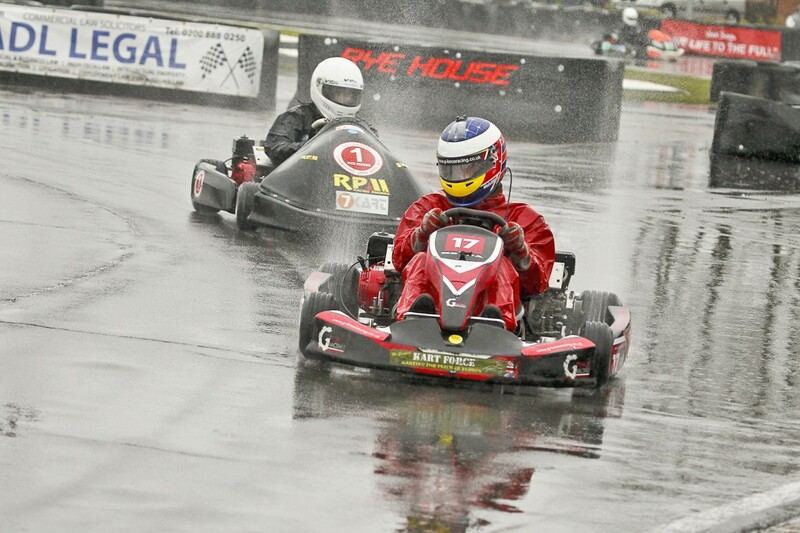 Round 1 in 2012 started in the best possibly way and brought us our first win in class. The hard work over the winter had paid off. Two 2nd places finishes followed and by then we all had high hopes for the year. 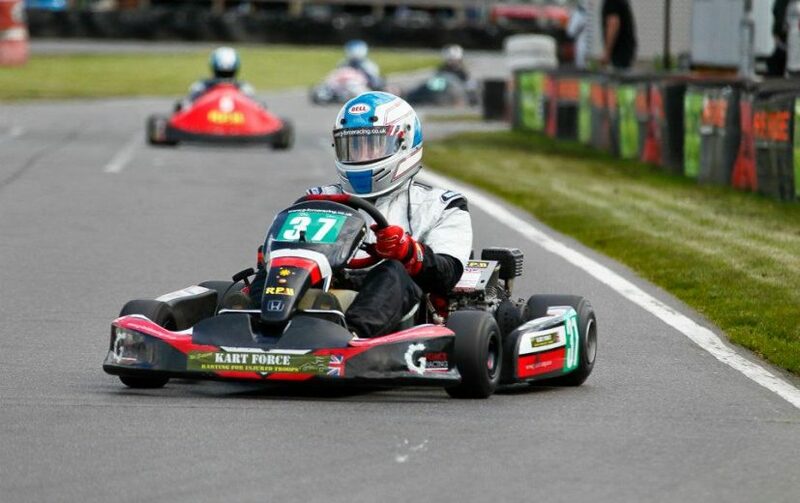 The kart was working well and we were mixing it up with the front end of the Supers, even qualifying just off pole for one round to the surprise of some red plates around us. We were running our own race but it would wouldn’t hurt mixing up the classes a little, would it! 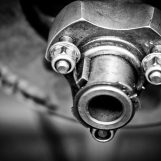 Mid season 2012 saw a little drop in performance but 3 more podiums in the final races including a second win in Round 8 saw us finish the year strong and 3rd overall in Clubman, 21 points off 1st. 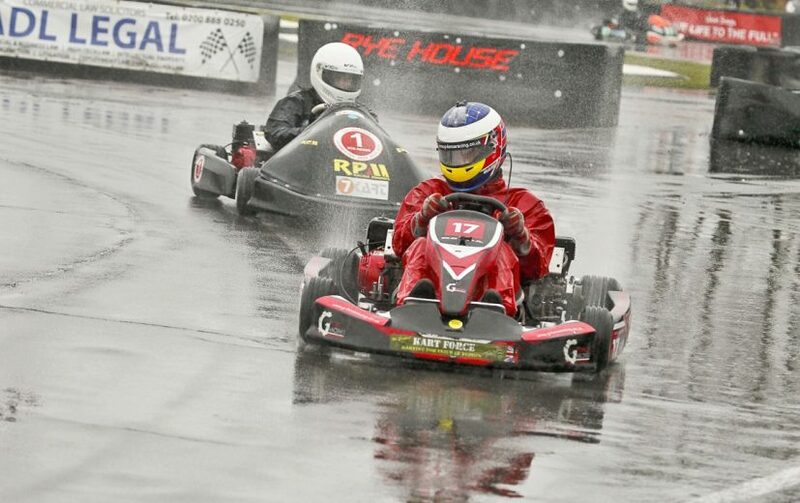 Most rounds also saw the team perform a little rain dance, for some reason the kart performed perfectly in the wet and gave us some of our best races! 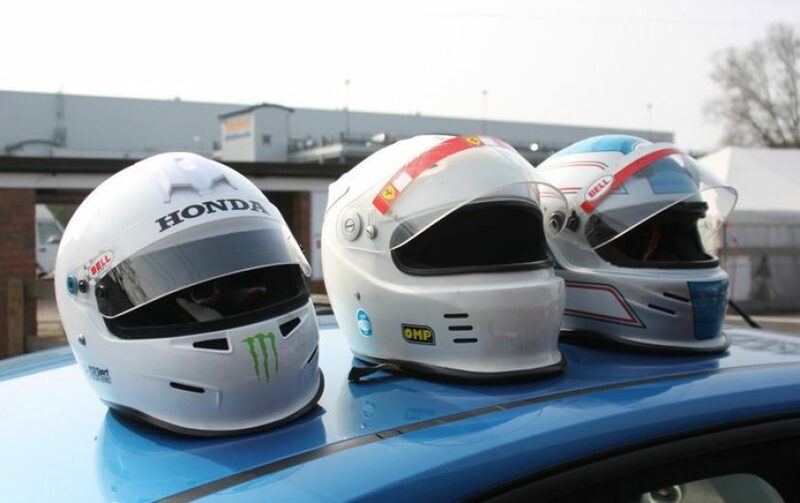 We also built up a good rivalry with teams like JHR Racing, M&H and JDI Racing. Entered 2013 with a red #17 plate and with high hopes to continue where 2012 left off but after a poor start and with no signs of any improvement in performance or reliability over the first half of the season, we made the decision to retire from the series due to cost and family commitments. We all still had the racing bug. Guess it doesn’t go away. Plans were made to return for the 2016 season but funding and time didn’t work out so we decided to postpone our comeback. We dont have the desire to return and not be competitive. 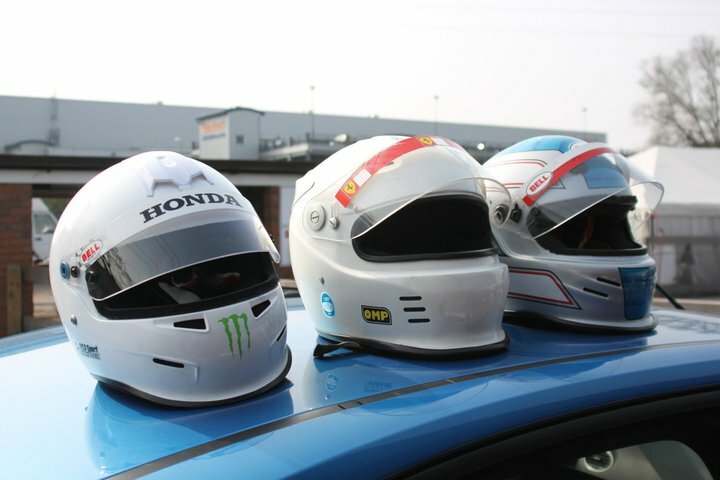 We want to race well and we want to win. 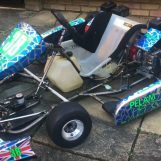 Now with the kart out of (almost) retirement, the #23 G-Force Racing team are ready to get back out on track for round 1 of the 2017 season, resuming old rivalries and finding new challenges!